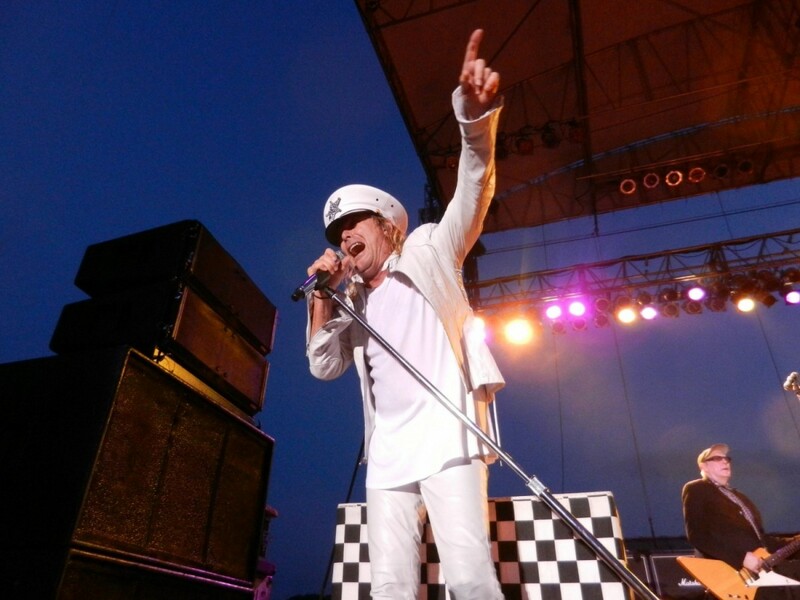 After a tumultuous trip to Ottawa on Sunday, where the collapse of the stage cut the bands set to a mere 20 minutes, Cheap Trick rolled into Lewiston without skipping a beat Tuesday evening. The show, their first since Sunday was loaded with enough goodies to hopefully tide us over till they can return again the next time. 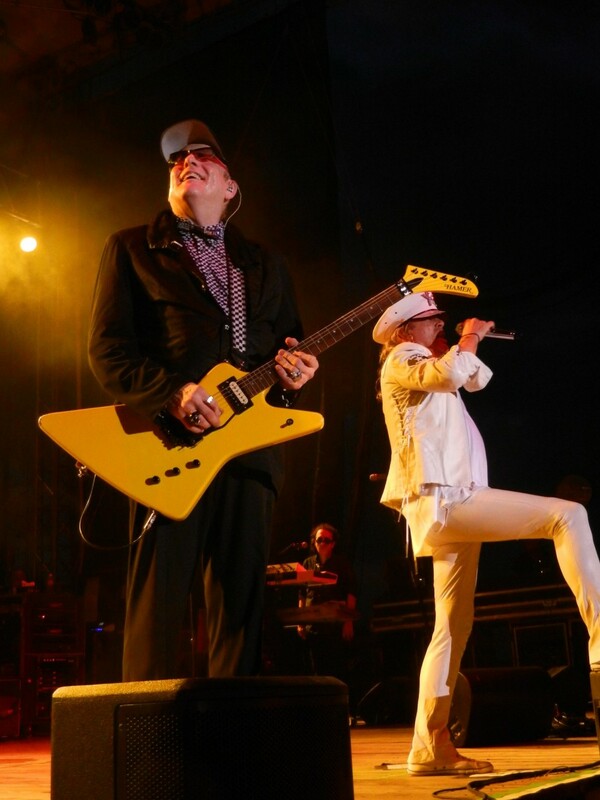 Guitarist Rick Neilson made a few references of the Ottawa mishap during the show. The band played as though they had a new found energy after what they’ve been through the past few days. Some bands in this situation would’ve probably rescheduled their next few shows. 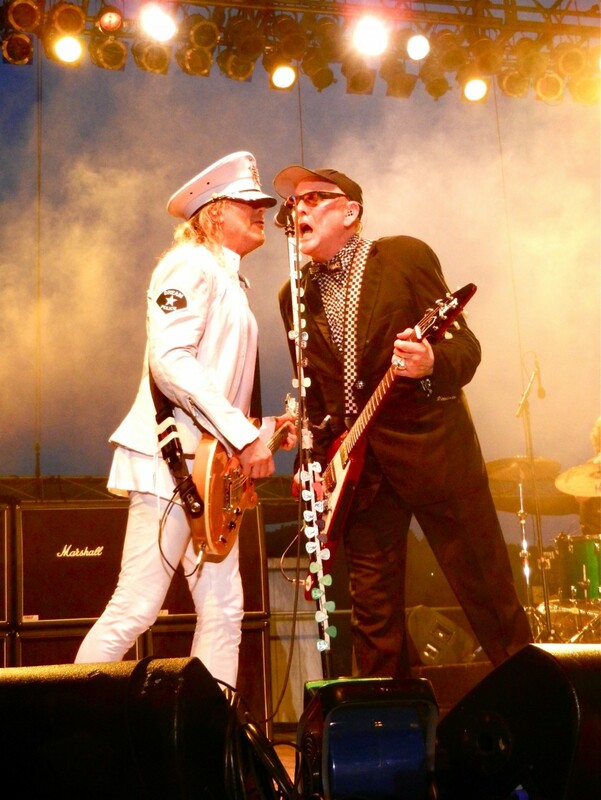 Cheap Trick showed they are true professionals and conducted themselves as such despite losing some gear during the unfortunate incident. 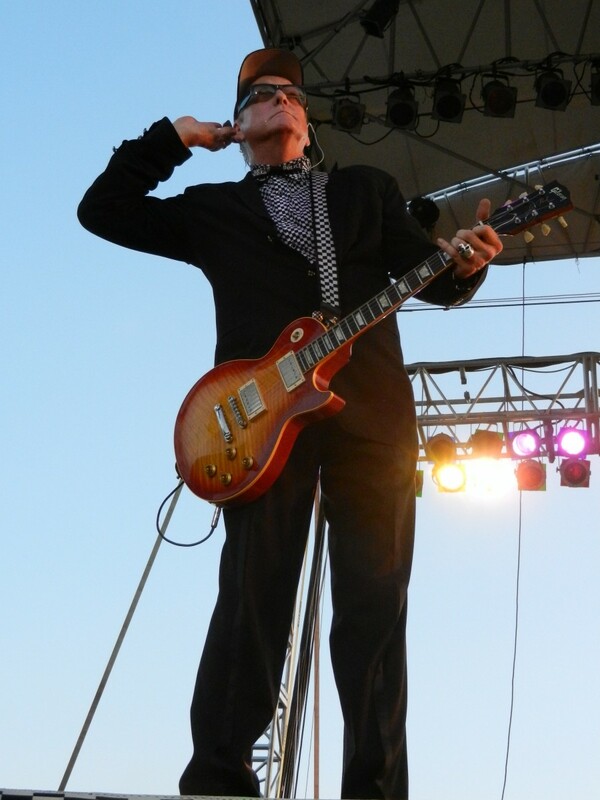 Starting off with their classic show opener of “Hello There” leading right into their version of the Move’s classic “California Man”, the band seemed to put everything behind them and the set list was impeccable. It was like being the only kid in the candy store as the goodies were being delved out one after another. A very rare play of “Didn’t Know I Had It” from 1994’s Woke Up With A Monster, “I Can’t Take it”, “Tonight It’s You”. And that was just the first part of the show. At one point a young kid was escorted up on stage. He was all decked out to resemble Rick. The Kid was then invited to watch the rest of the show from the side of the stage. 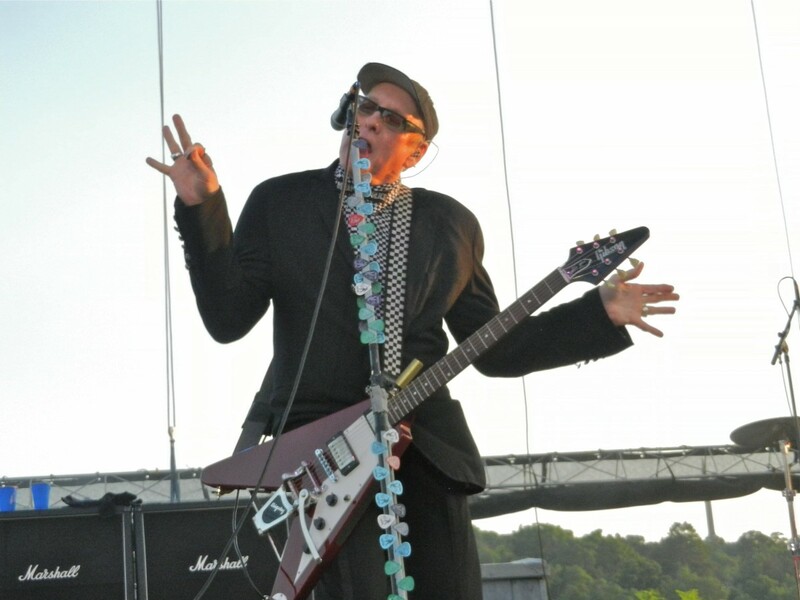 A unique jester on behalf of the band. 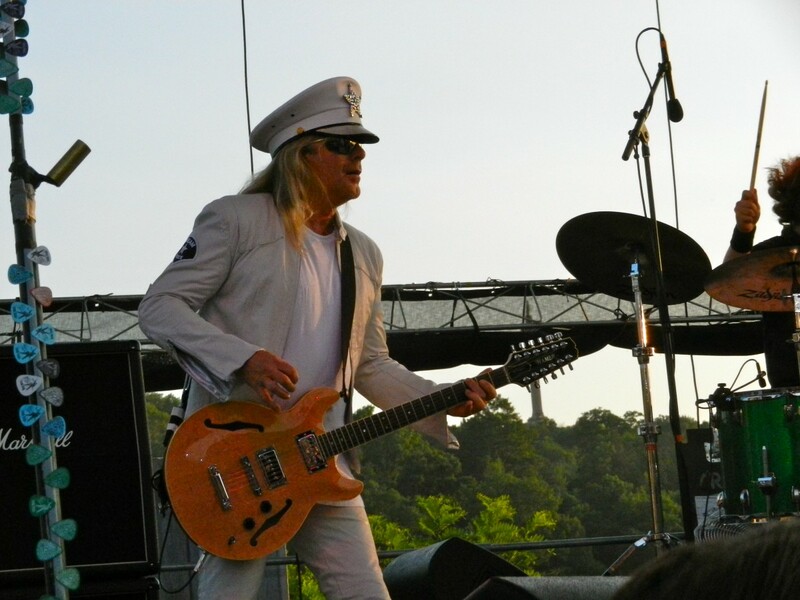 The familiar riff of “The Flame” was preceded by Rick announcing “And the world’s greatest singer, Mr. Robin Zander.” After witnessing the evening’s festivities one would find it that Rick would have a valid argument. Following “Don’t Be Cruel”, the only Elvis cover to reach the top five (as Rick astutely pointed out), another rare song “Borderline” was played making the 2nd time the 1983 album Next Position Please was represented on the night. 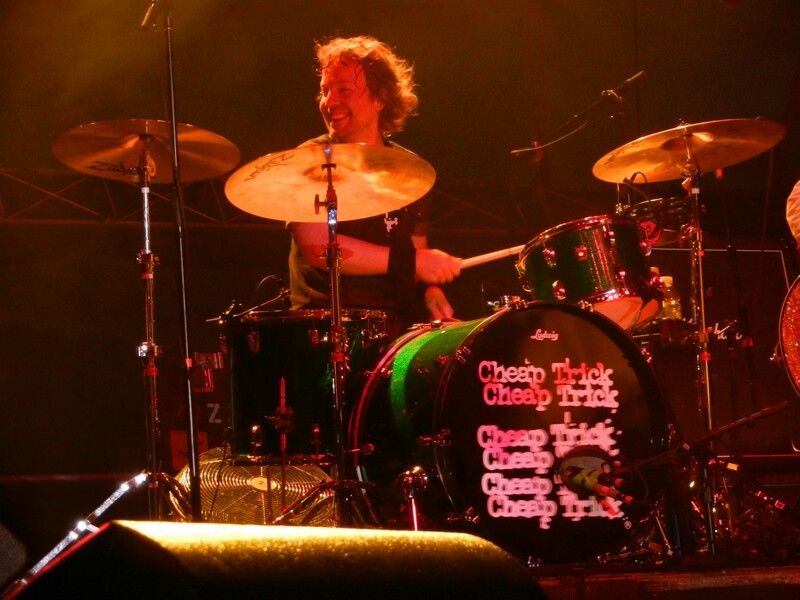 “Ain’t That A Shame”, was one of the highlights of the evening, kickstarted by touring drummer Daxx Neilson, Rick’s son. 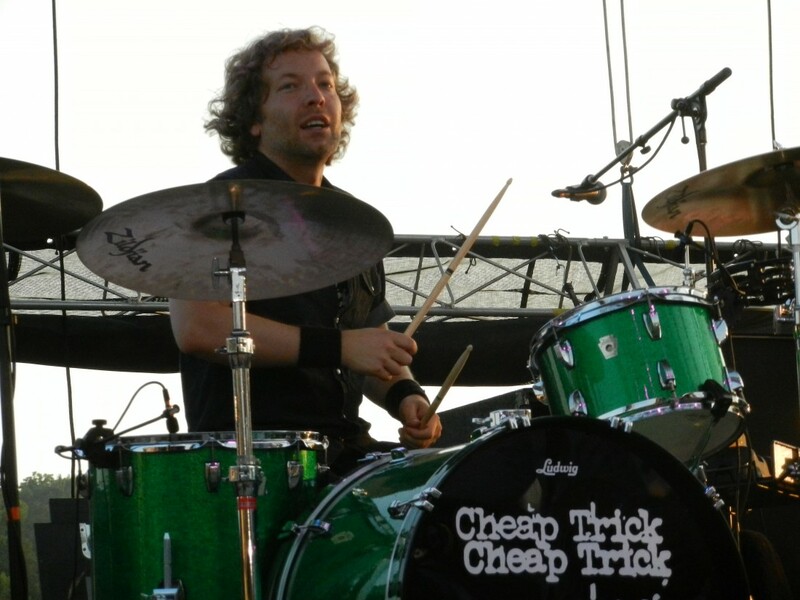 Original drummer Bun E. Carlos is still a member but no longer tours with the band. 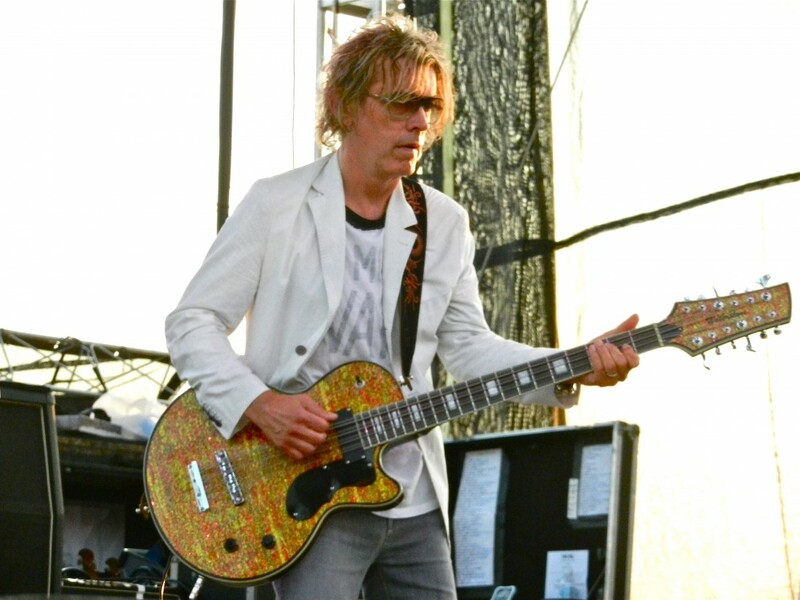 As bassist Tom Petersson did his usual lead vocal on “I Know What I Want”, the band persevered despite the heat into a raucous “Sick Man Of Europe” from their most recent release The Latest. And what did the band do for an encore? Oh they just played “Gonna Raise Hell” a song that clocked in at over ten minutes in length. 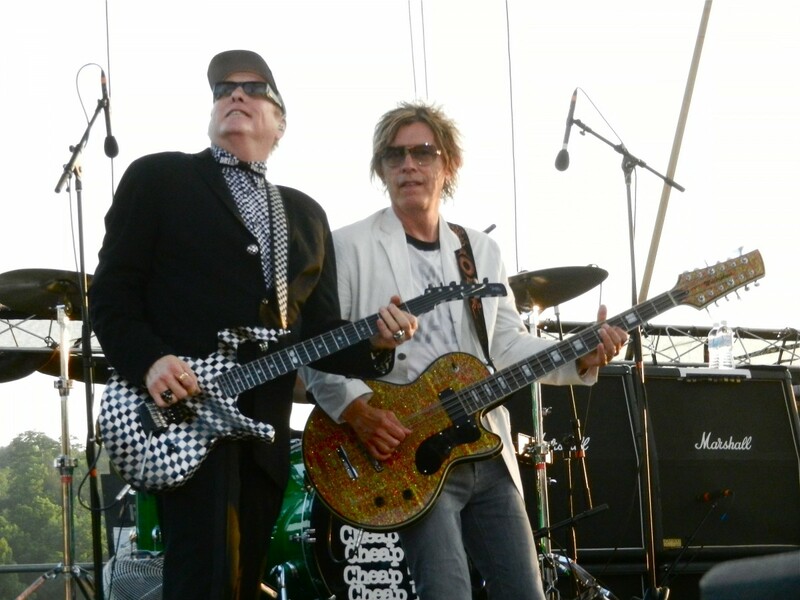 Closing with “Dream Police” and capping of the show with a quick “Good Night”, one could see how this power pop band has influenced so many bands throughout its existence. 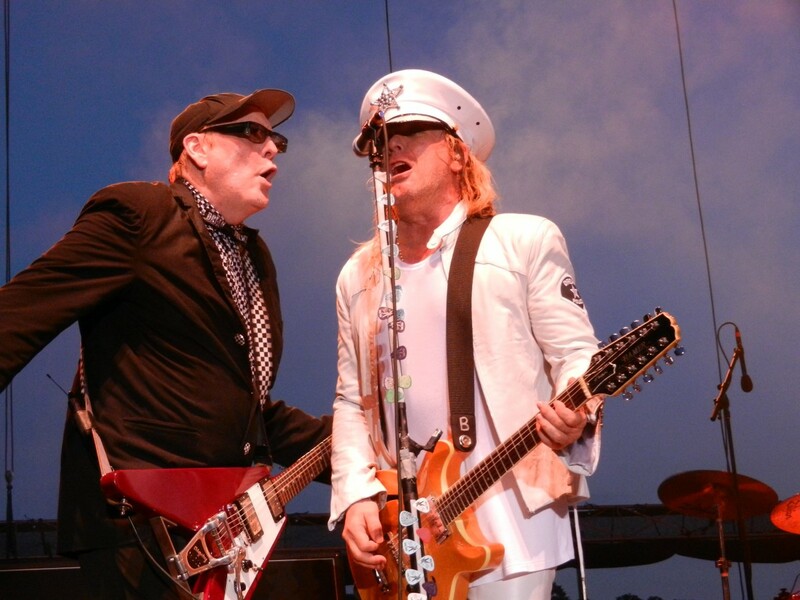 Oh and about that missed show on the Def Leppard/Poison tour a few years ago at Darien Lake, I think the band has more than made up for that after this amazing show we were all treated to. The show of the summer and quite possibly of the year to date! !